Sara has recently moved to the Albury-Wodonga area from Melbourne, looking for a tree-change with her husband. 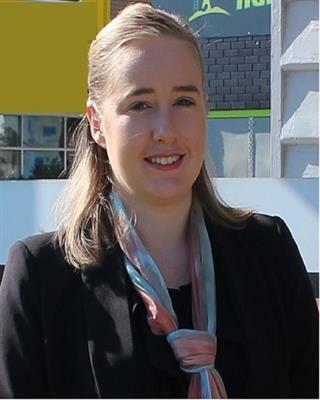 She has previously worked in a large serviced office company as an operations manager and sales agent for 8 business centres in the suburban areas of Melbourne. Sara is a keen gardener and an avid chef, and she combines her two loves with a small kitchen garden. Sara offers our first point of contact at Georgette Nehme Real Estate and welcomes clients, customers and visitors with a happy and charming disposition. Sara also provides sales support for Georgette and assists James as the property manager and Jennine as a property management representative.